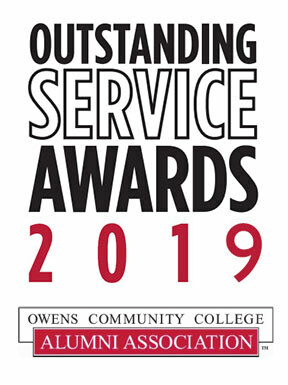 Please join us in honoring the 2019 Outstanding Service Award Recipients for their service, above the call of duty, in our communities. Friday, April 26, 2019 from 7 a.m. to 9 a.m.
Check-in begins at 7 a.m. and breakfast begins at 7:30 a.m. Please complete the form below or call (567) 661-7410 by Friday, April 19, 2019.